FREE Kid's Buffet With Purchase! You are here: Home / FREEbies / FREE Kid’s Buffet With Purchase! FREE Kid’s Buffet With Purchase! Until June 18 only! 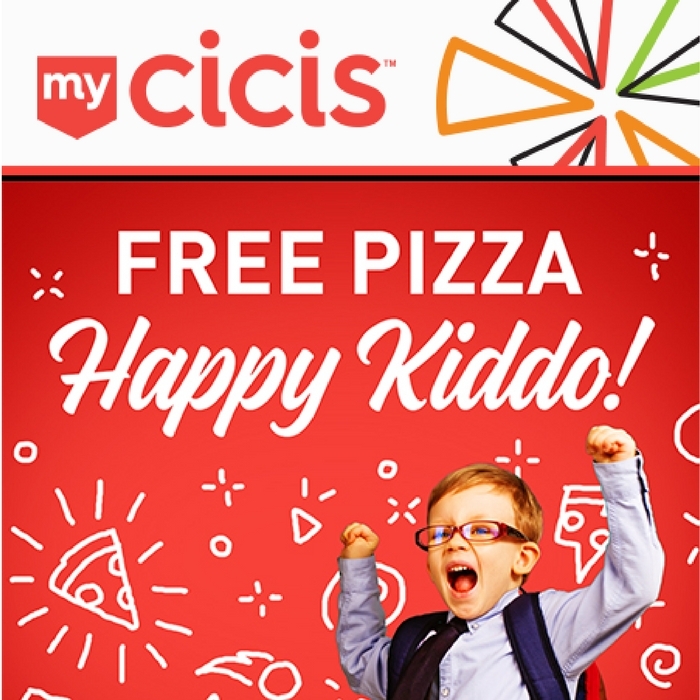 Head over to Cici’s and participating stores to score a FREE Kid’s Buffet with purchase of 1 Adult Buffet and Regular Drink! Note that there’s a limit of 1 FREE Kid Buffet per Adult Buffet. Enjoy!